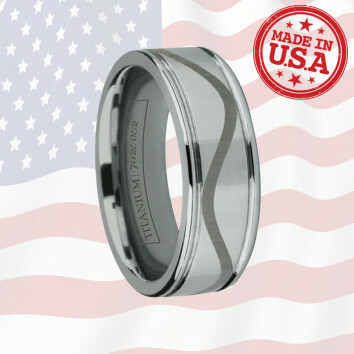 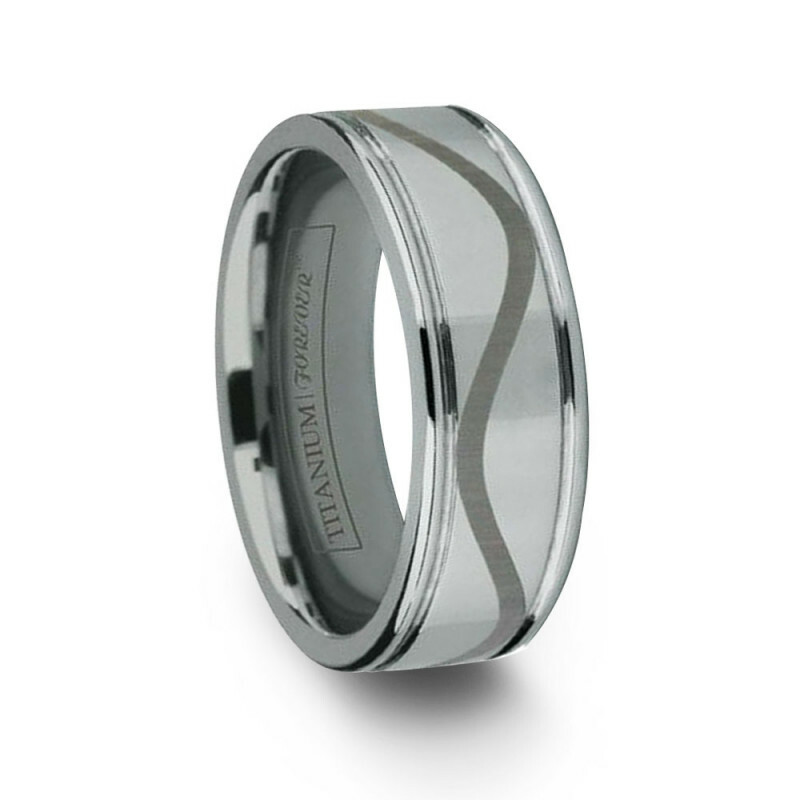 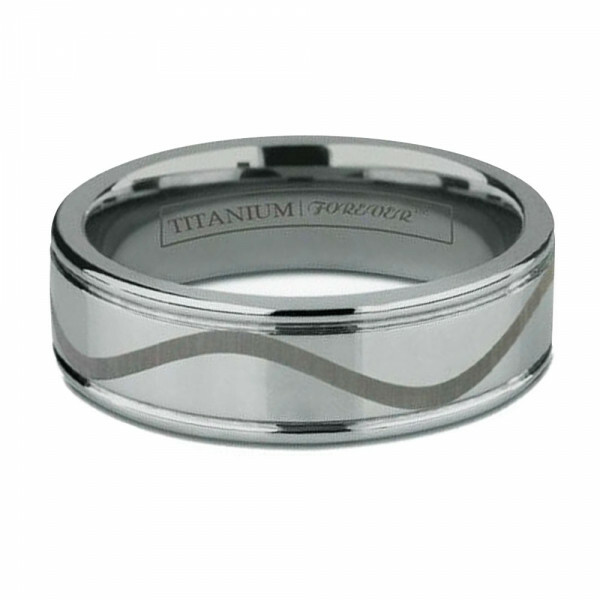 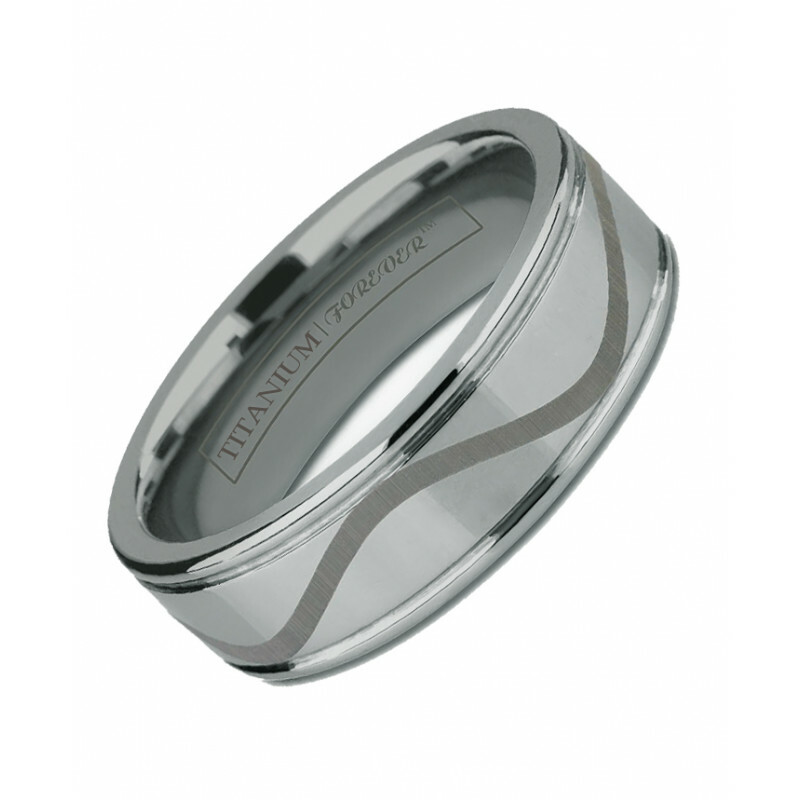 Let the waves of joy rush over you when you open your ring box to find this stunning titanium band. High polished groove titanium is the perfect canvas for our oceanic-inspired laser design. 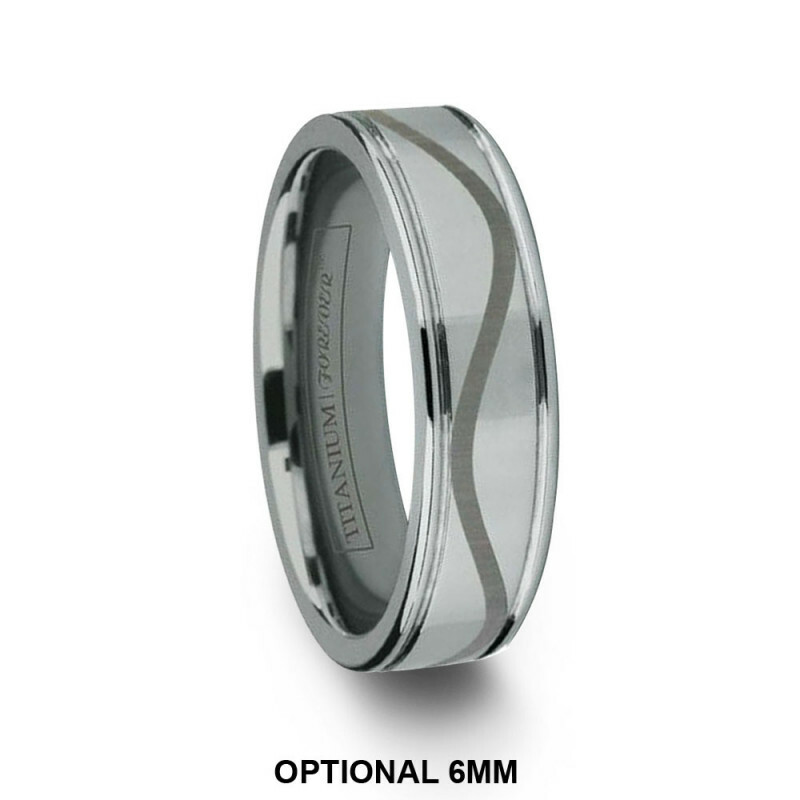 Choose your preferred width of 6mm or 8mm or it a set with both.